Culver City’s Hayden Tract is home to agencies (Ogilvy), TV networks (Tennis Channel), and international brands (Nike, Converse), but there is one thing that has been sorely missing from this burgeoning creative community – a bar. 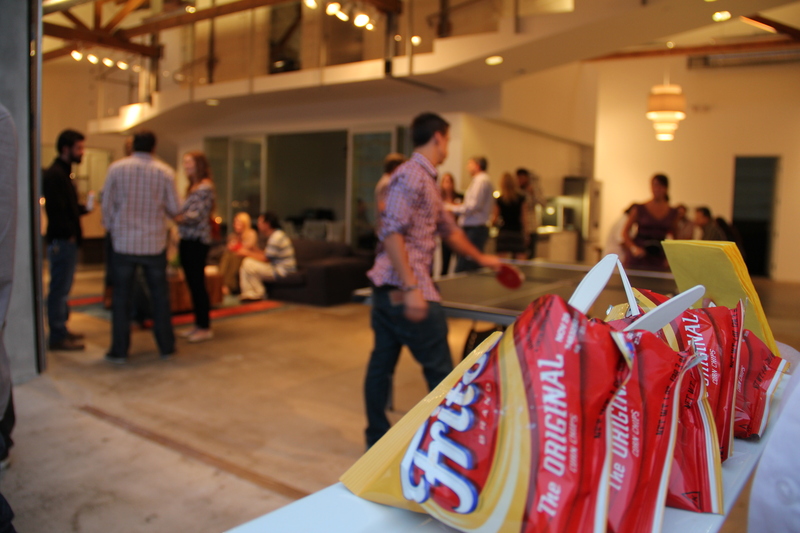 Well, that changed on Thursday, September 15th when we introduced the Hayden Watering Hole at our Culver City studio. 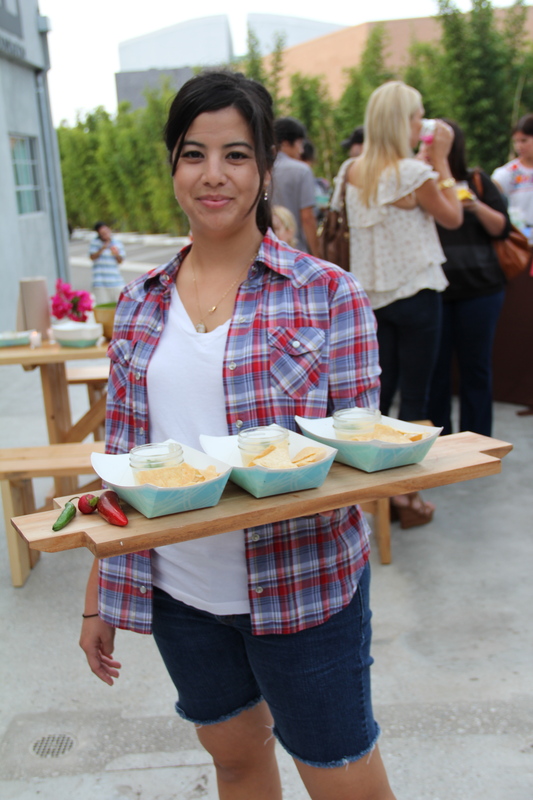 With neighbors and a few friends as our guests, we had the ladies of Comal cook up the best Frito Pie in a Bag in LA and serve up some tasty libations while we enjoyed tunes courtesy of KCRW’s Jason Kramer and his Elias Arts crew. Stay posted for more Hayden Watering Hole events, including a series of live musical performances.